Patrick is a general practitioner with an emphasis on civil and commercial litigation. Patrick’s experience spans a broad spectrum of civil practice, including land, company, securities, probate, family, intellectual property, public law and personal injuries. In particular, he is regularly instructed in his core practice area of land law, and he has substantial trial experience in the Lands Tribunal. 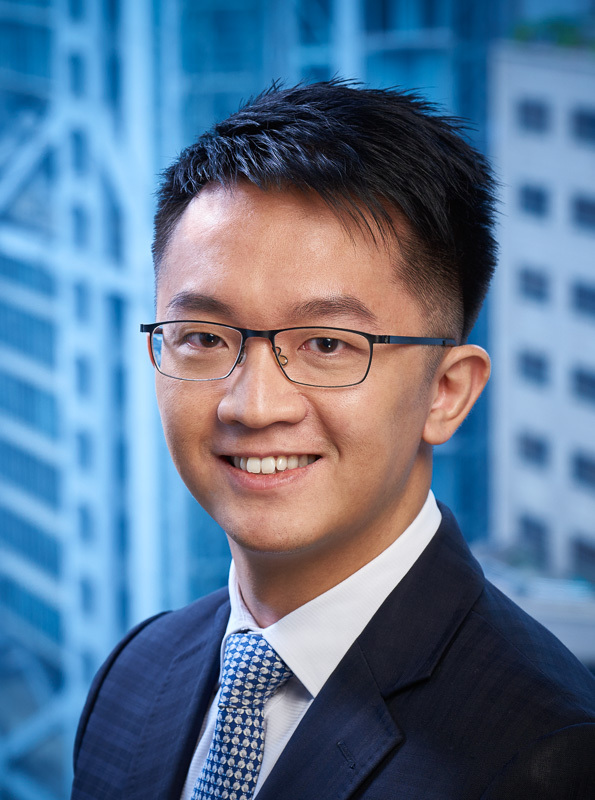 Before joining the Bar, Patrick worked as an Administrative Officer with the Hong Kong Government for four years. Million Stars Technologies Limited v The Incorporated Owners of Century Industrial Centre  4 HKC 557 Acted for the management committee in dismissing an application for injunctions to restrain it from exercising its powers.